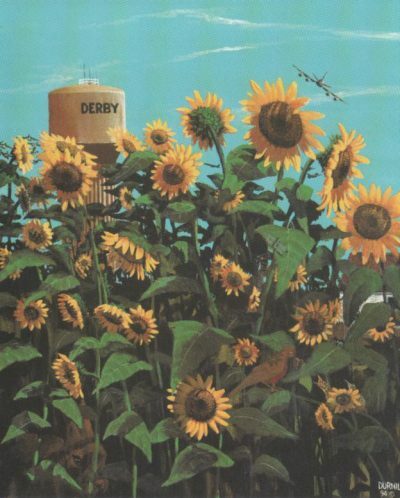 The Derby Chamber of Commerce has been supporting local business since 1957. We partner with many organizations to create a collaborative and cooperative effort toward fulfilling its mission of providing opportunities for businesses to succeed while maintaining a sense of community. We are a 501(c)6 non-profit corporation under the laws of the State of Kansas. The Chamber provides numerous opportunities to grow your business. We offer everything from sponsorship packages on the Chambers website to frequent networking events that will allow you to meet new business contacts.